There are many different types of herbs in the world that people use to spice up their foods to make them taste better. Some of which are used for health purposes since they can help with keeping the body healthy and strong. 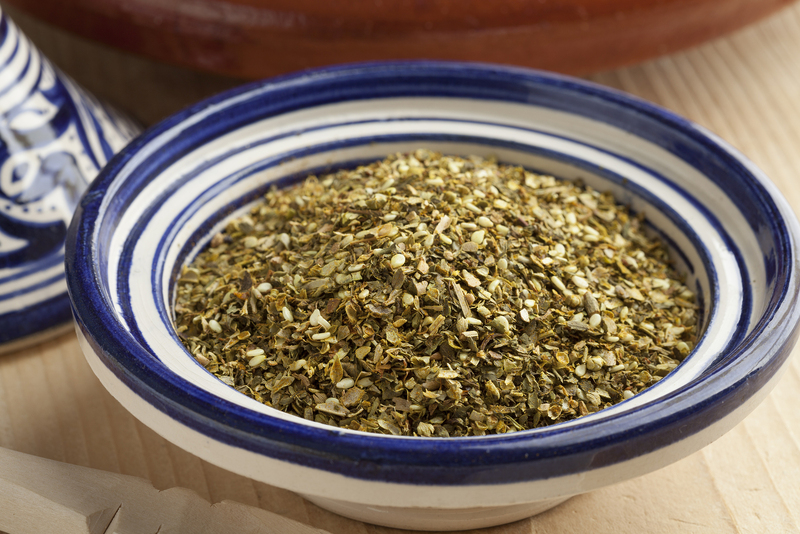 Whatever an individual’s personal preference or needs, there are currently numerous seasonings on the market today like Zaatar. 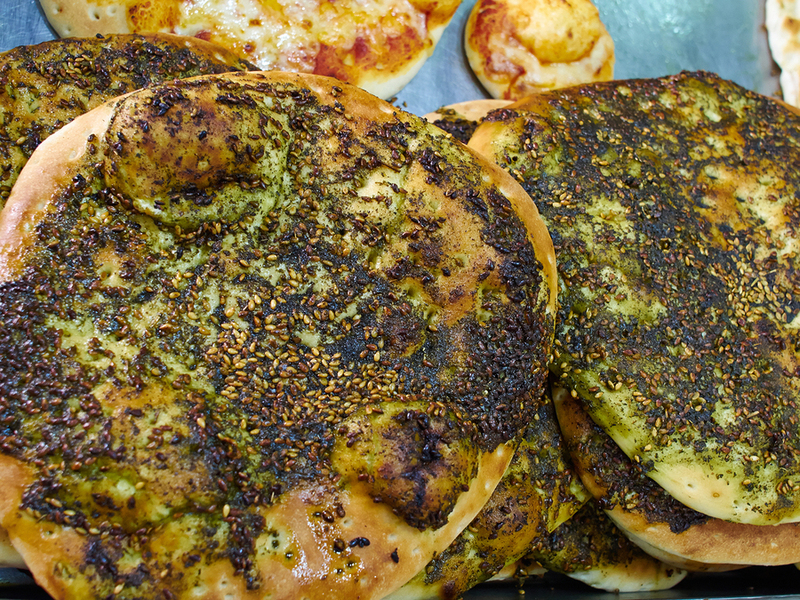 Zaatar is an herb that’s used for a number of different reasons. Therefore, for those of you who are interested in learning more about this seasoning and how long it has been around, here’s some background information that you should know. 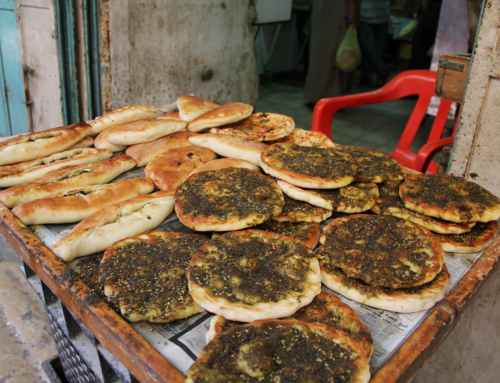 With that being said, Zaatar is a popular herb that comes from the Middle East, and it has been used for many centuries now. 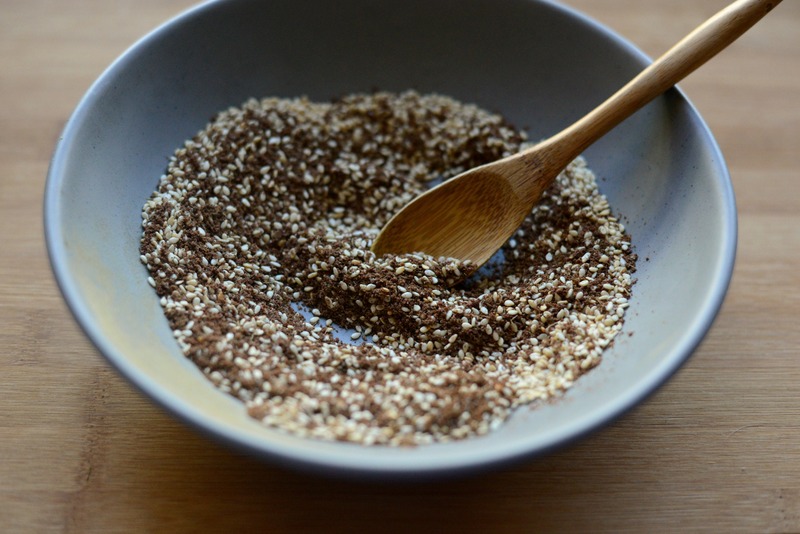 When people in the middle east prepare their dishes, they may use this middle eastern spice mix to cook their meats as well as their flat breads. 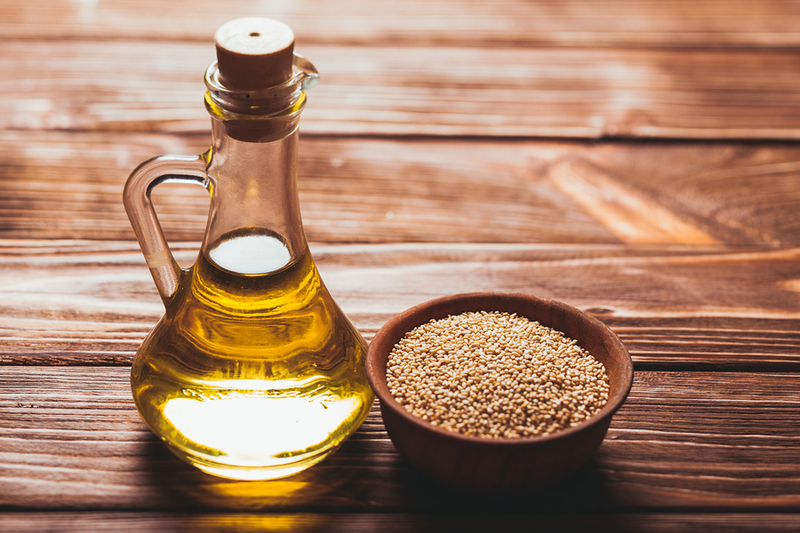 The ingredients in Zaatar is simply a mixture of several organic seasonings including salt, hyssop, wild oregano toasted white sesame seeds, and sumac. It is also important to note that some people may mix up their version of this seasoning themselves. Or, they may purchase a quality blend from their local retail store. Regardless to the origination of this seasoning, to keep it fresh, it must be stored in refrigerator. Most people recommend storing it as recommended by most Israeli neighbors, and that is on the freezer door. Even though, it can still be stored in a jar and simply placed in the cupboard. Some people serve this herb on a regular basis to their family. Particularly, since it is known to have various health benefits and uses. Some of which are more commonly known includes acting as an anti-fungal agent anti-viral, and an anti-inflammatory. Therefore, it can help to strengthen and build-up the body in a number of different ways. 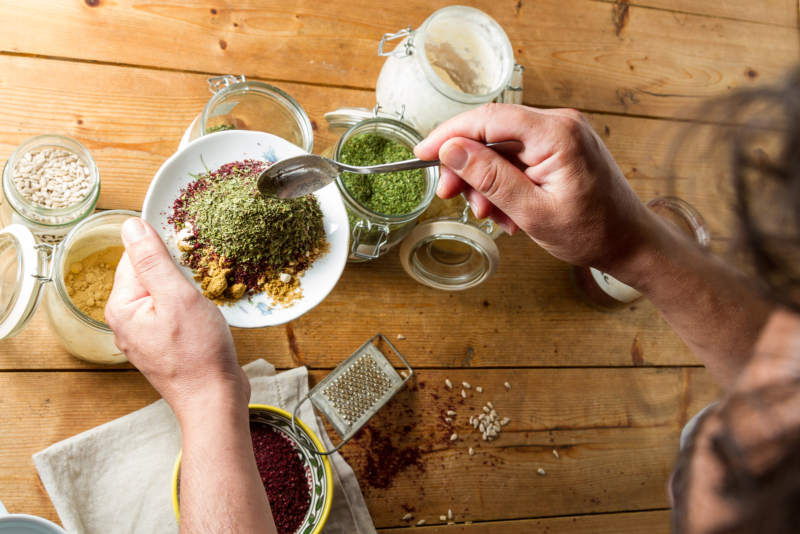 Though there are many different types of herbs that people can use to season their foods today, some are consider to be much more flavorful and beneficial than others. 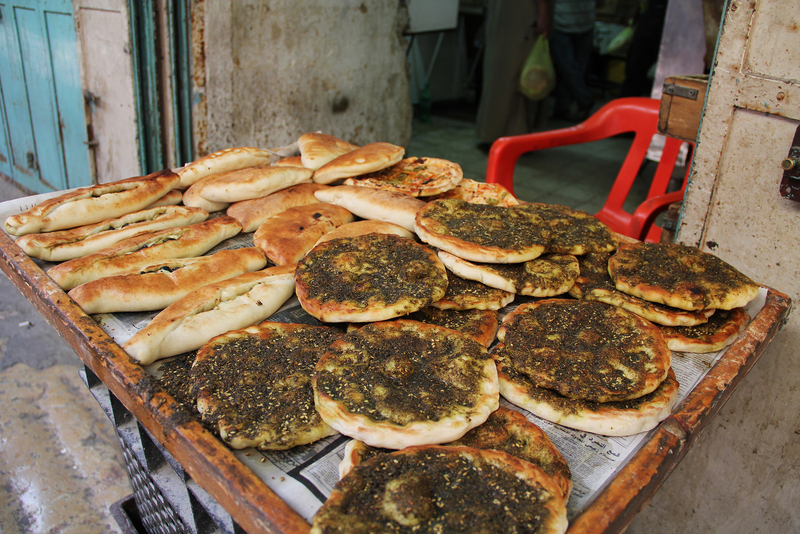 This is one of the main reasons why Zaatar is a popular seasoning that has been used in middle east for ages. 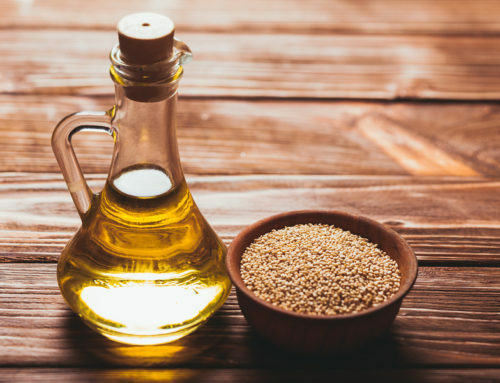 This herb is not only used to season various kinds of meats and flatbreads that they eat, but is also used to assist with aiding the body in fighting off illnesses and diseases due to anti-viral and anti-inflammatory properties. 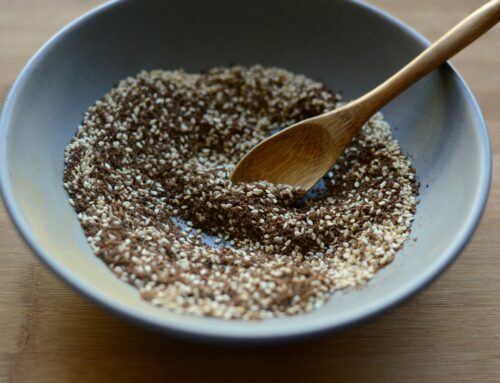 Ready to try this delicious spice blend for yourself? Try a Free sample today! Zaatar Proves Good For The Brain.